Explain the meaning of the term “tax-planning strategy” as the term is used in SFAS No. 109. Either they have to reduce their income. Or they have to increase their tax deduction like expenses. Confusion in relation to recognition method of deferred tax assets. Resulting need for extensive scheduling. Individual should have to prepare their 12 months tax-deductible expenses and bring to next financial years. If income can delay by individual and is paid after 30 June then it will also help in reducing tax. By giving charity or donate more and more money. By repairing and maintaining the investment property which is hold by individual before 30 June. By purchasing the health insurance. By purchasing large amount of stock in company in advance. SFAS 109 helps in preparing a deferred taxes balance sheet and it make more meaningful in maintaining all FASB conceptual framework. Same is applicable n statement of financial accounting standard 109. It is also required that deferred tax liabilities and assets are recognized under the liability method. There are various computation has been made for income tax. It means that company has to pay the tax liability not at present but company is responsible for pay in future which makes differences in the balance sheet of the company due to this. Any assets which help in reducing in amount of payment of income tax are known as deferred tax assets. Following procedure should be followed for measuring the deferred tax liability or assets. Deferred tax liability or assets are measured by using tax rate convention. Determine whether valuation allowances are established for deferred tax assets. Tax amount or refundable amount is recognizing for the current year. Deferred tax liabilities are also recognised for payment of tax in future. It is necessary that current tax liability or asset must be recognising for paying estimated tax in current financial year. 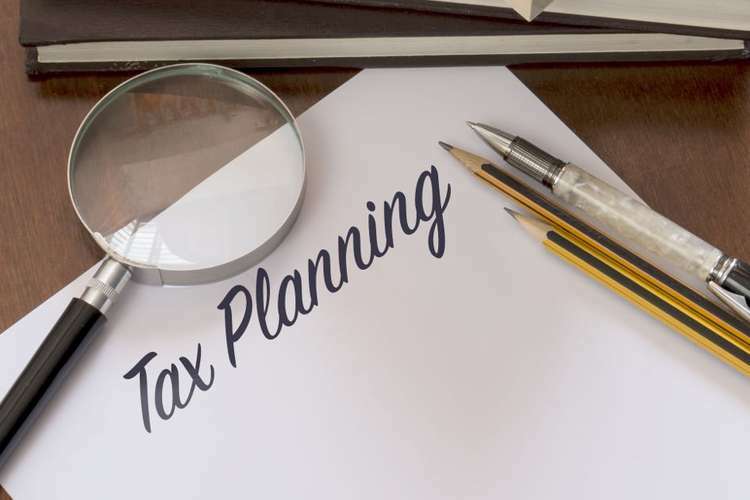 It is necessary that deferred tax liability is also recognised by individual for calculating tax for making payment of future tax effects attributable to temporary differences and in relation to carry forward. The current and deferred tax liability is measured and calculated on the basis of provision which is stated in tax laws. If any individual receive any amount of any tax benefit then their tax benefit is reduced. Cpajournal.com, (2015). Accounting for Income Taxes - SFAS 109. (Statement of Financial Accounting Standards). [online] Available at: http://www.cpajournal.com/old/12268824.htm [Accessed 15 Sep. 2015]. Skelton, P. (2013). 30 best tax tips from Australia’s Adviser of the Year - Electrical connection. [online] Electrical connection. Available at: http://electricalconnection.com.au/30-best-tax-tips-australias-adviser-year/ [Accessed 15 Sep. 2015].